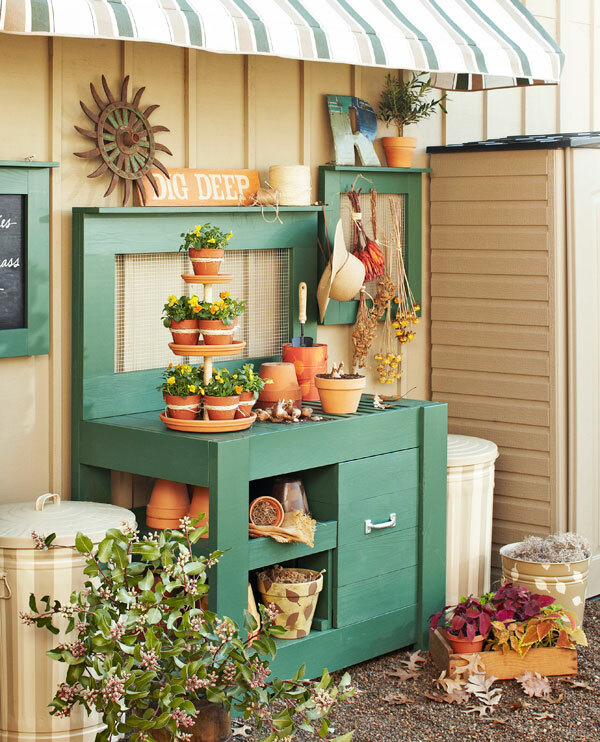 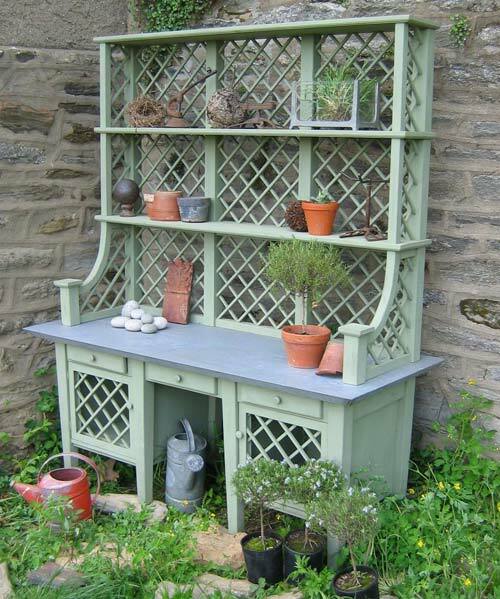 Every garden need some potting station for storing all the garden stuff. 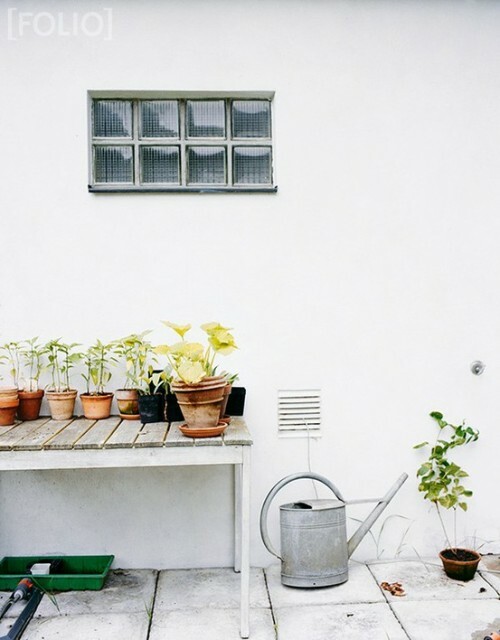 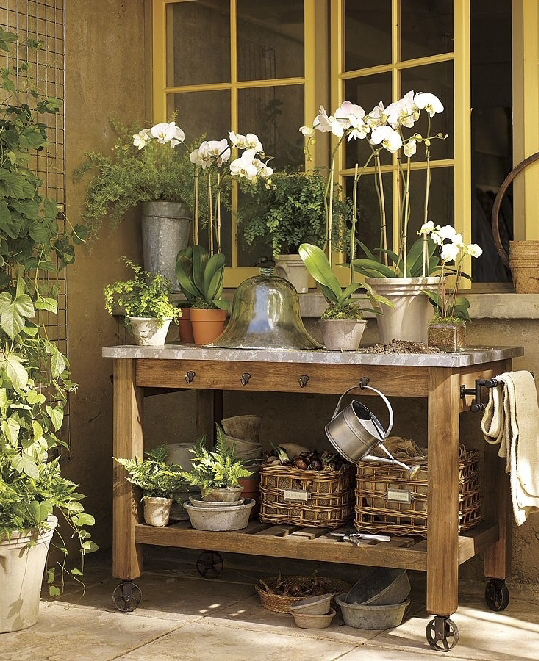 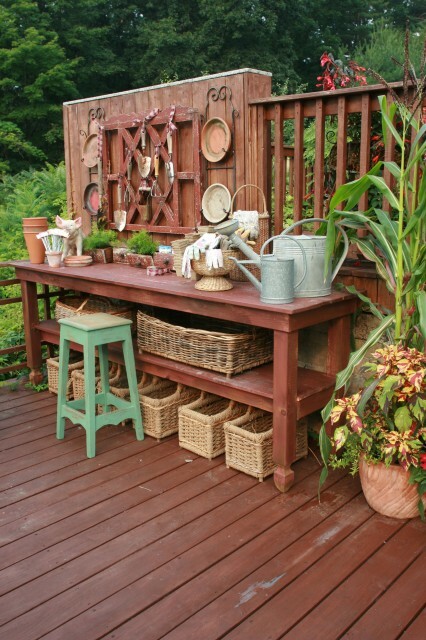 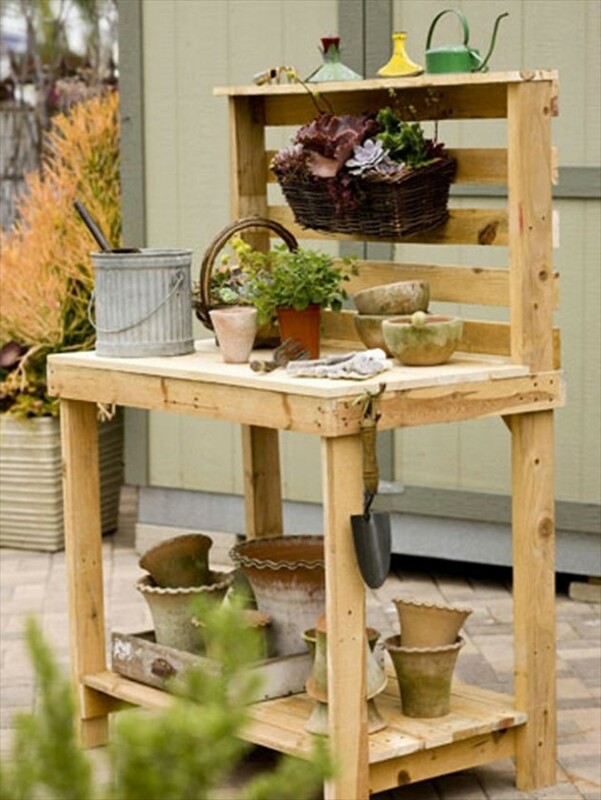 But you don`t need to spend a lot of money for buying some potting table, or potting bench. 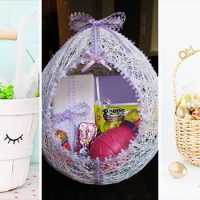 You can do it by yourself fast and easy. 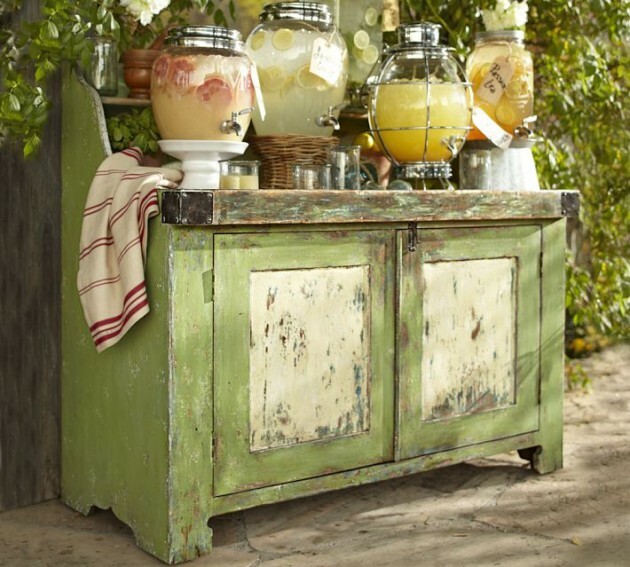 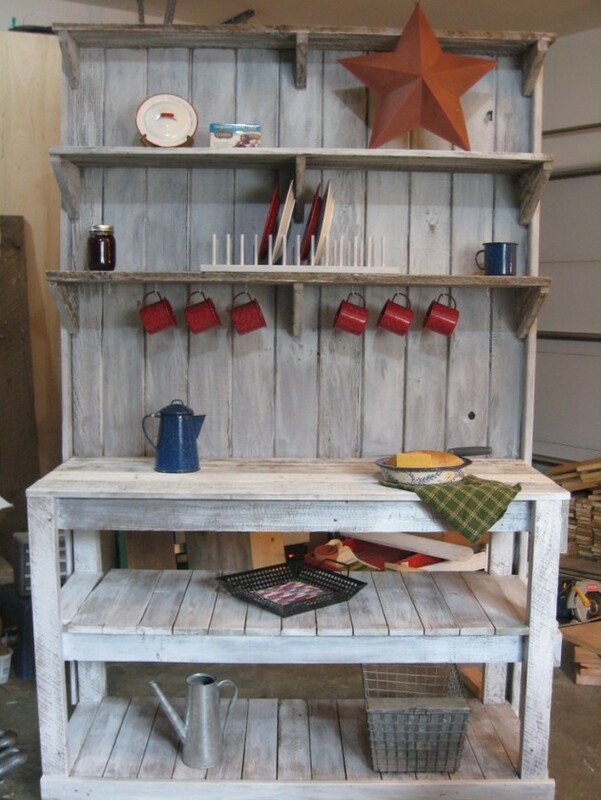 You probably have at your garage some unused pieces of furniture that you want to throw. 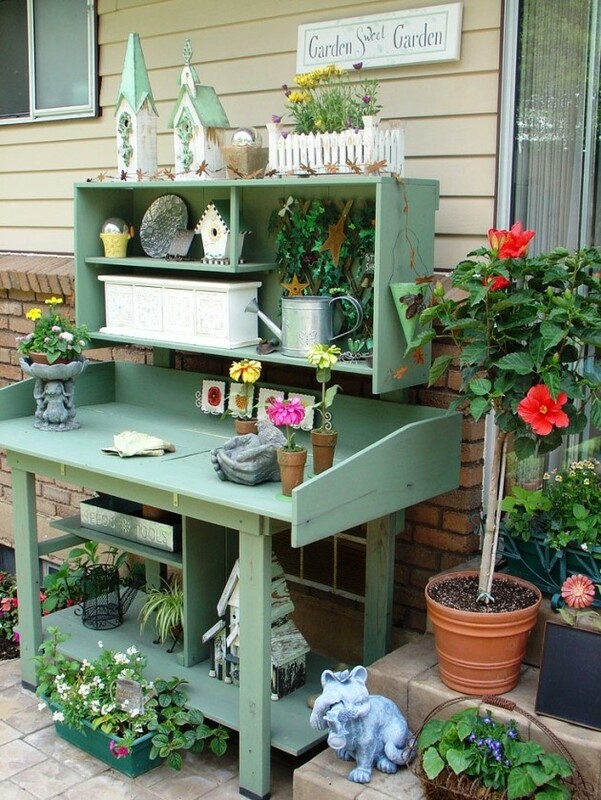 Don`t throw them- we will show you some useful examples how to make ”from trash to treasure”. 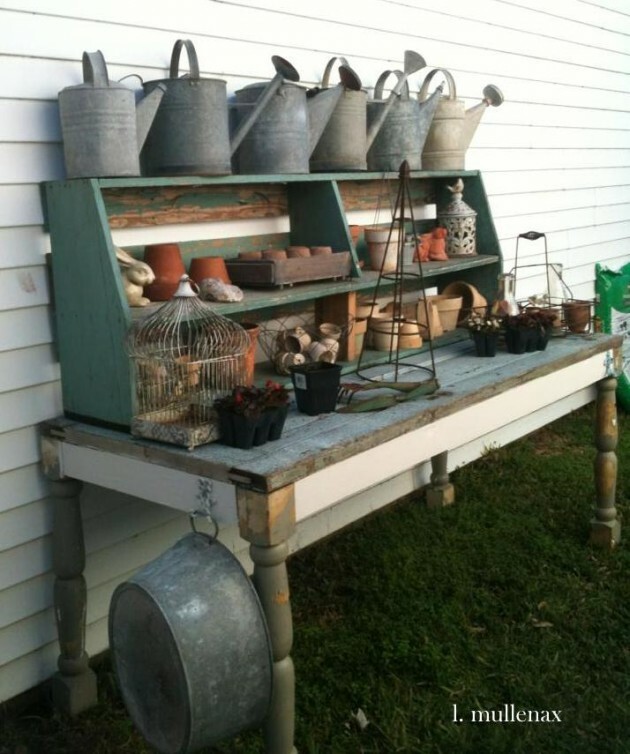 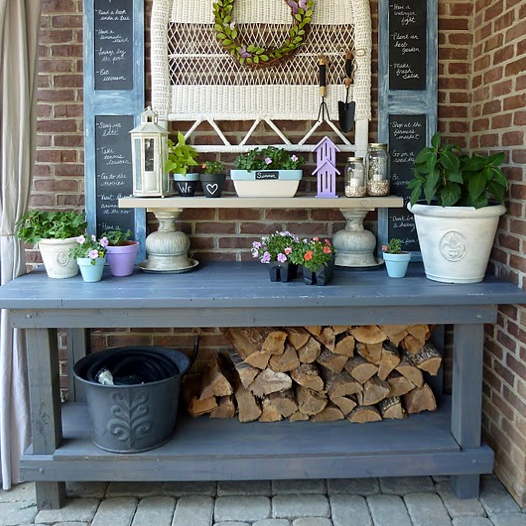 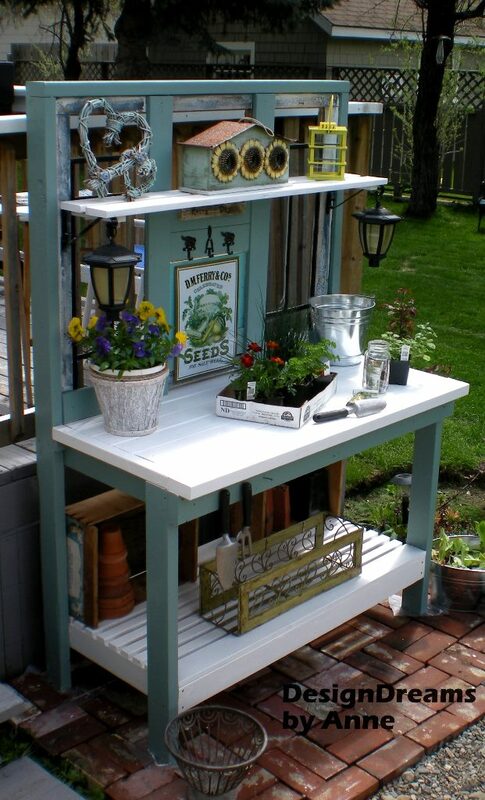 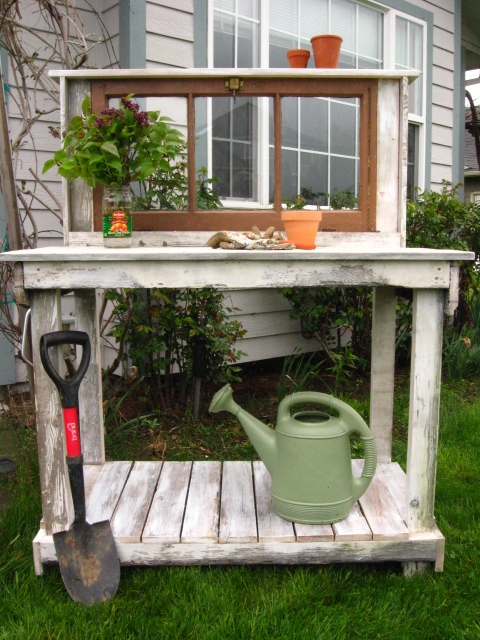 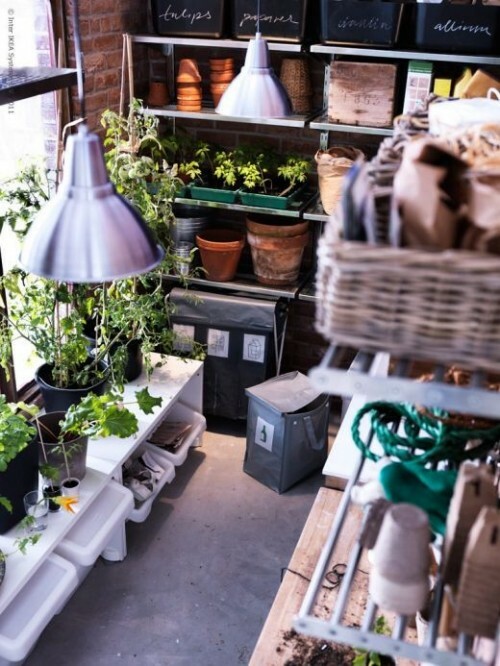 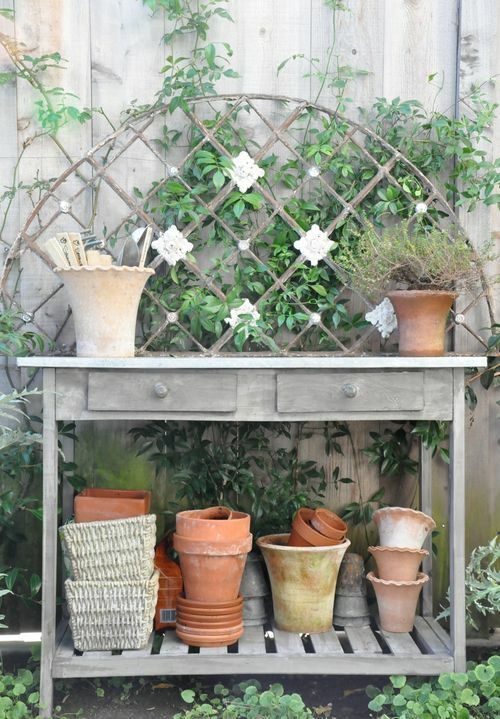 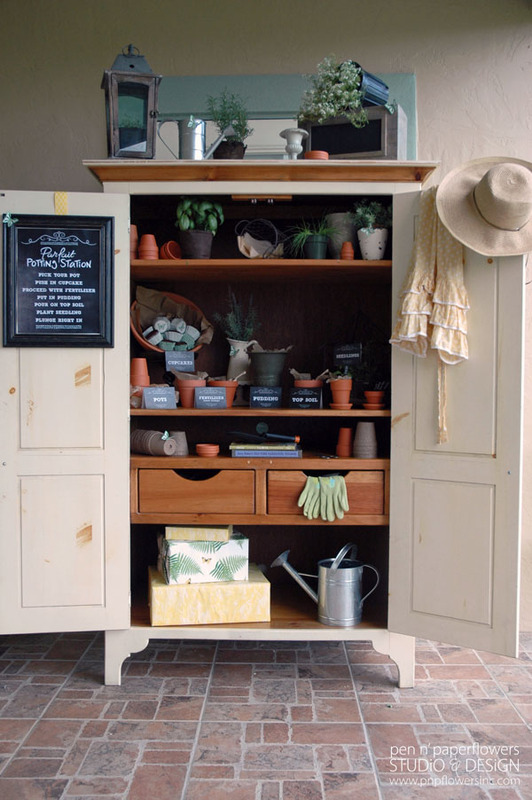 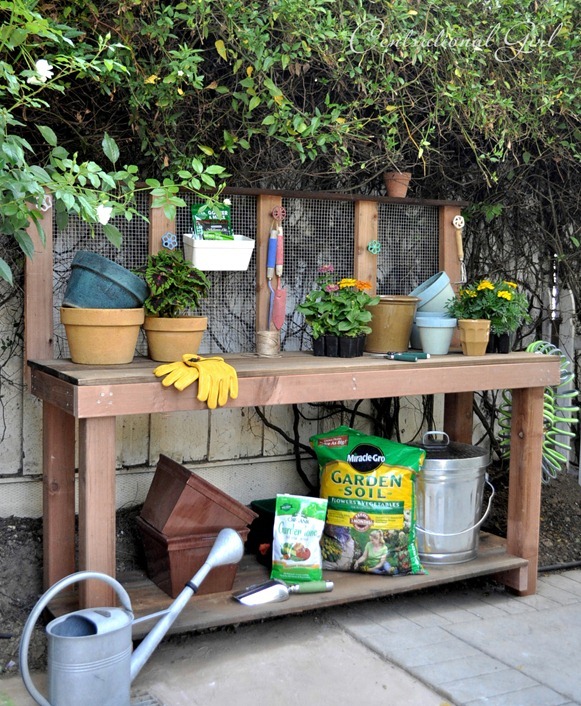 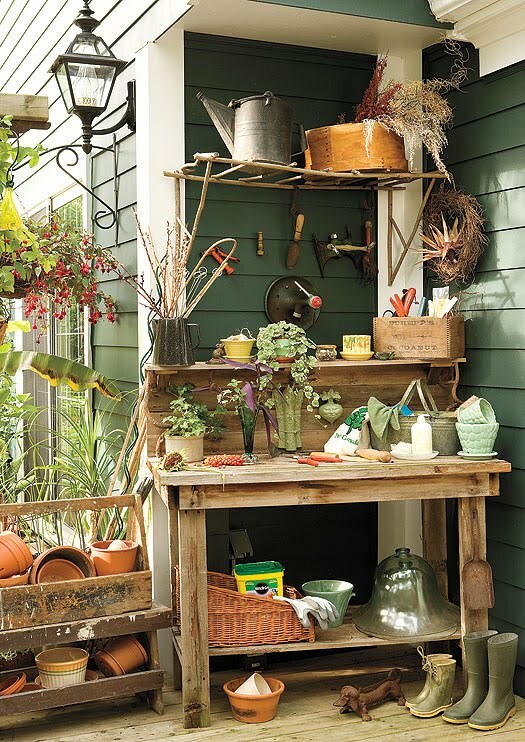 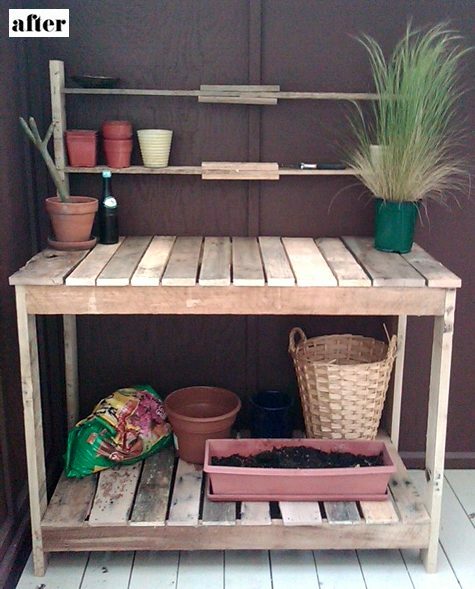 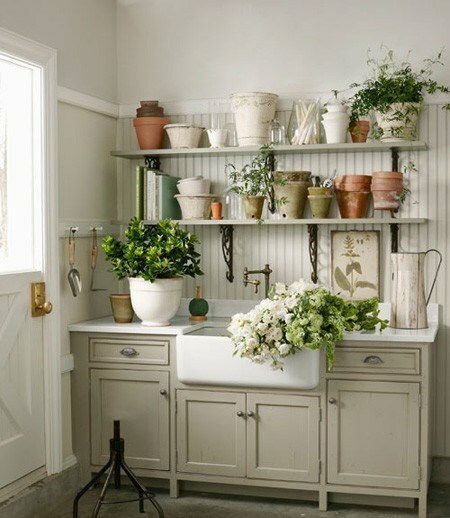 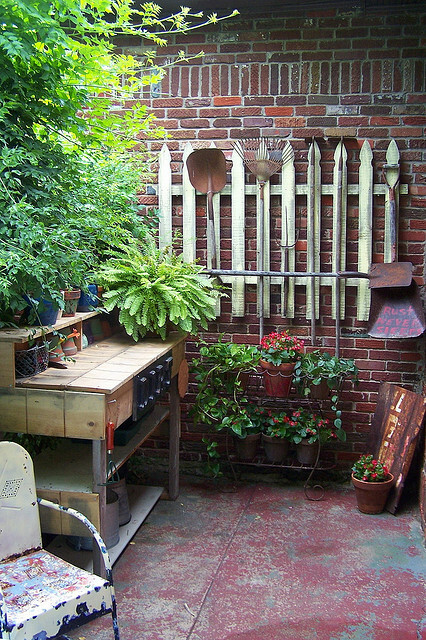 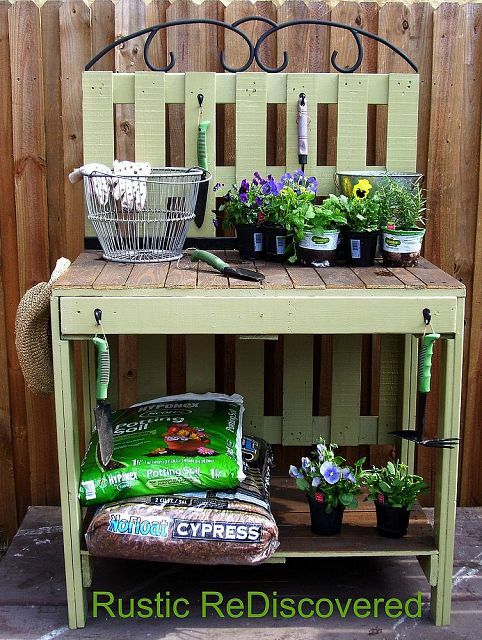 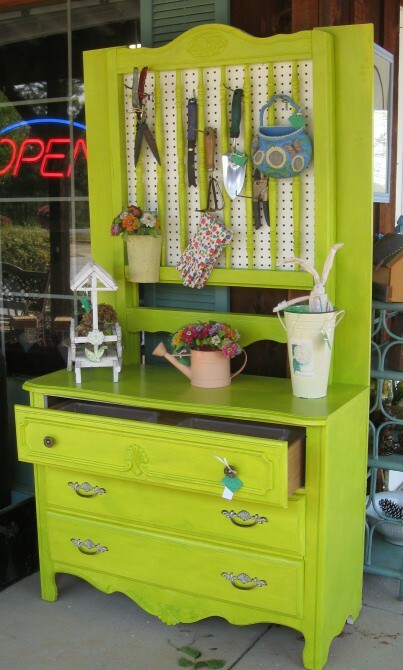 That way you will get rid of your old items, and in the same time you will have awesome potting station for your garden and all that without spending any penny. 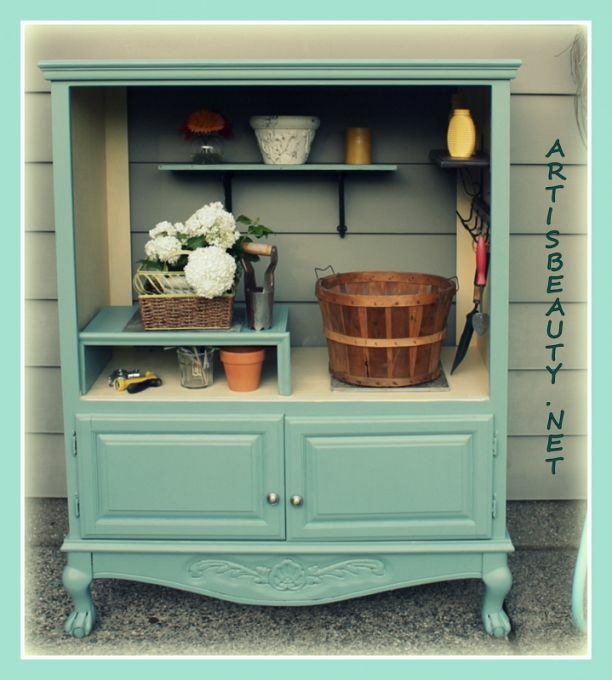 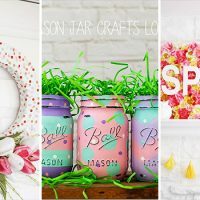 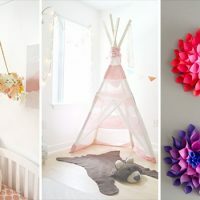 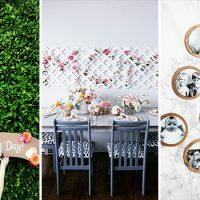 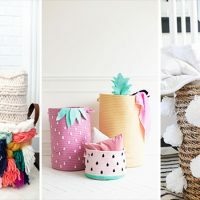 The following DIY projects are easy and simple and everyone can done them. 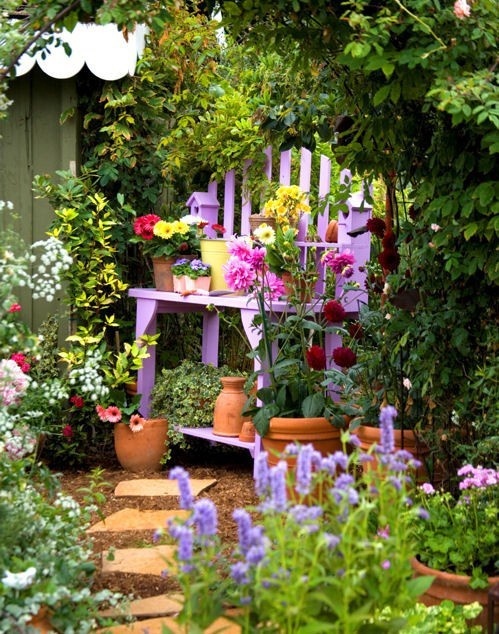 So get your feet wet and enjoy your work!